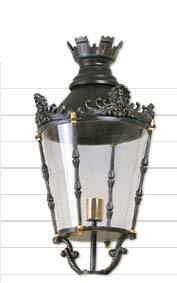 You might choose from our wide variety of wall brackets and poles to create your individual lantern style. Models from Mini-Boulevard and Landhaus, City and Aktuell are matching each other in different sizes to let you create a consistent style with different lanterns. 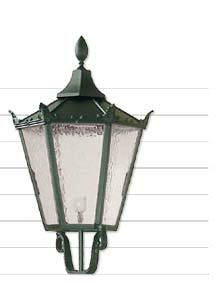 If you are looking for plain and simple lanterns without ornamentation, all crown decorations may be omitted. 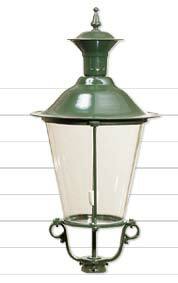 Thanks to the versatile combinability of all lantern elements, you can use the models shown as ideas and put together your desired lights individually. For further questions, please contact us for a personal advise.